MARELENG project teams deliver the right combination of skills, communication, preparation, and attention to detail to our customers’ projects. Producing results consistent with our customers’ critical schedule constraints. MARELENG Project Managers are skilled professionals with extensive direct experience with installed systems in the Cruise industry, fleet-wide. This experience and working knowledge is leveraged to deliver the most cost-effective and efficient project results. MARELENG Project Managers are focused on these results as well as the overall project schedule ensuring on-time delivery. MARELENG has the required support functions that integrate into the project management planning and schedule. These functions include materials management and logistics; manpower sourcing, scheduling, and travel coordination. These in-house services provide a seamless process for the Project Manager and ensure that the required materials and manpower are in place when required and also provides the flexibility to effectively manage the changes in schedule and scope that organically develop during the actual work schedule. 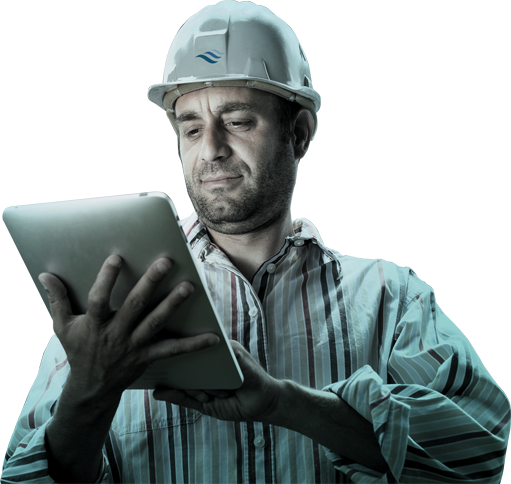 MARELENG maintains an extensive inventory of installation and testing tools to support the project teams. MARELENG has several certified shipboard containers configured as workshops including self-contained power and air-conditioning to support our teams at their work sites onboard or in dry dock. In addition, MARELENG has several material storage containers that are deployed with our teams to their work site ensuring material availability in support of the work schedule. Mareleng of Poland, SP Z o.o. © 2019 Mareleng, Inc.. All other marks are the property of their respective owners. All rights reserved.